Could a 2019 federal election set the stage for some much needed support for millennial buyers? Keynote speaker Benjamin Tal, deputy-chief economist of CIBC World Markets, is back by popular demand and will not disappoint. 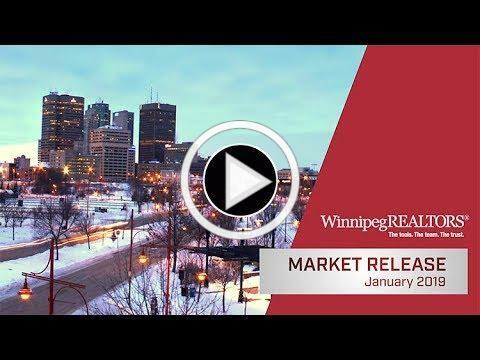 WINNIPEG - October MLS® sales of 1,107 increased 8% over October 2017 and 1% over the 5 –year average for this month. 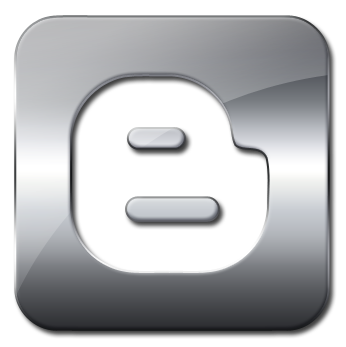 Sales rebounded and actually outsold a slower performing September as usually it is the other way around. A record was set with the highest dollar volume ever achieved for the month of October. Just under $330 million was transacted this October, a 13% increase over October 2017. 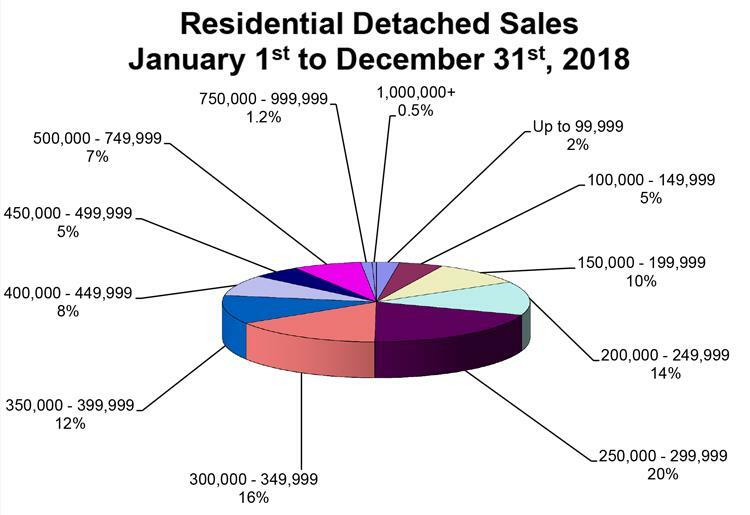 Year-to- date sales of 11,371 are down 5% from the same period in 2017 while dollar volume of $3.36 billion is just shy of 4% off the record pace in 2017. Listings entered on the MLS® to the end of October are slightly ahead of last year with both respective years over 21,000 listings. 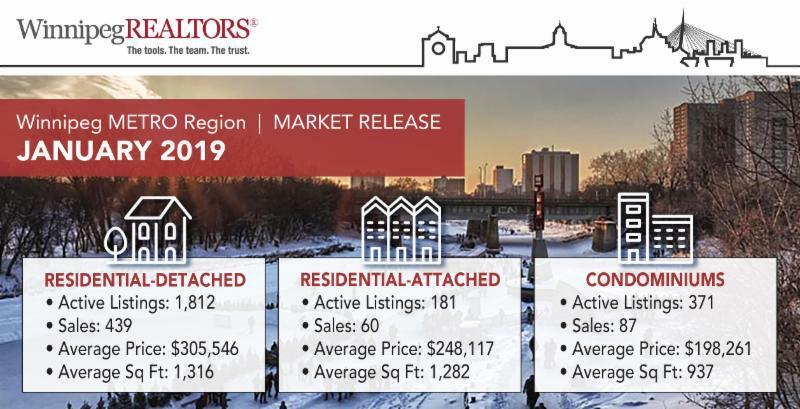 The big difference behind fewer sales in 2018 is 52.6% of listings sold compared to 56.5% in 2017. 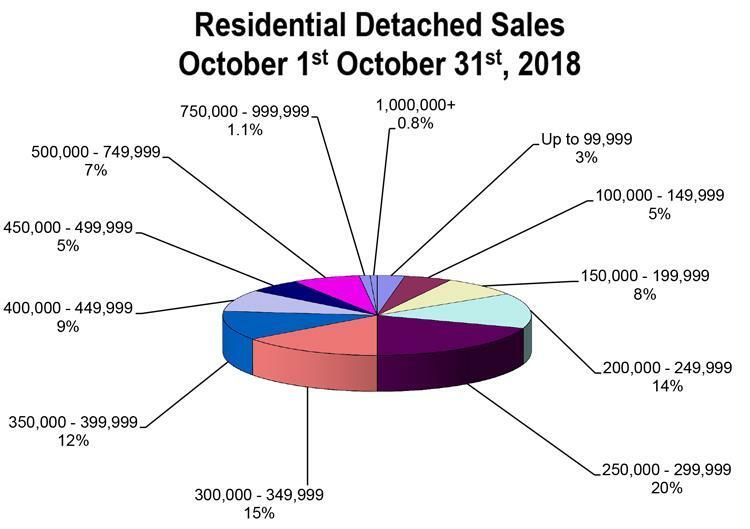 As for specific property types, both residential-detached and condominium sales activity in October were right in line with their 5-year average for this month of 798 and 143 respectively. 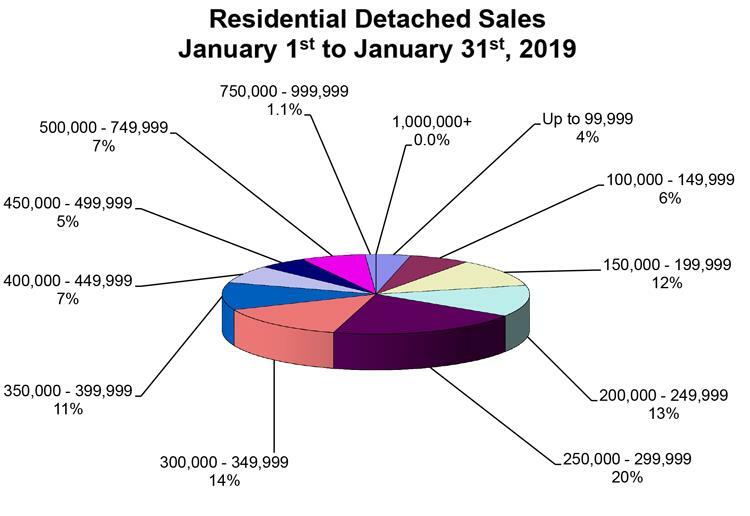 Where these two depart in similarity is in the percentage of new listings which sold in October; 67% for residential-detached versus 50% for condominiums. 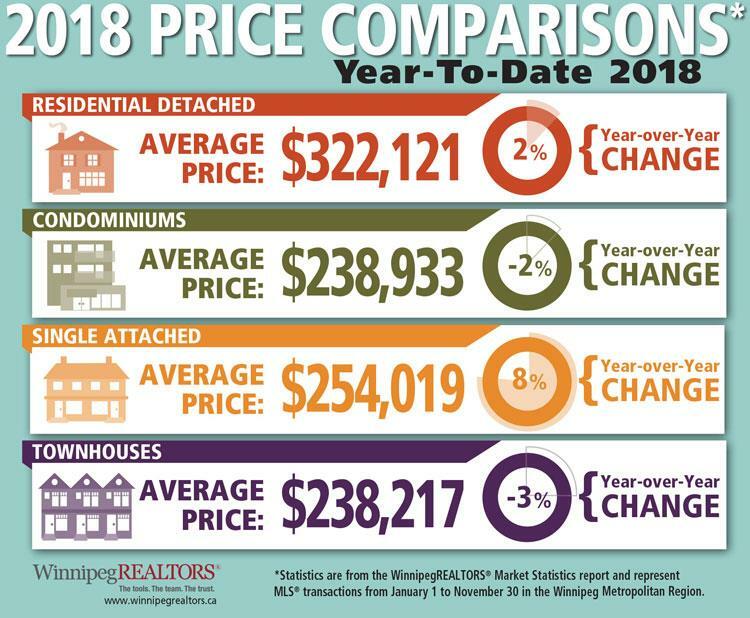 The average sales price for these two property types diverged as well from October 2017. 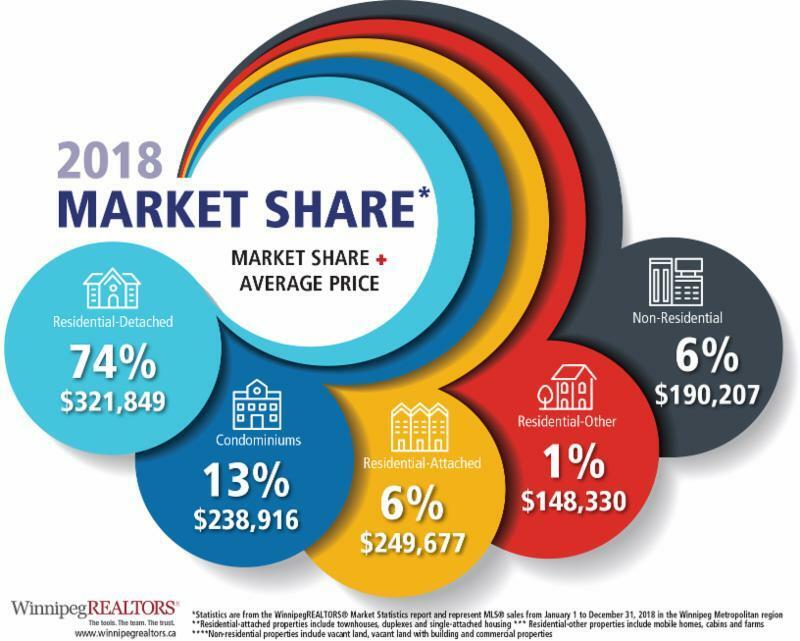 In October 2018 six homes sold for over $1 million with one selling for $1.9 million. 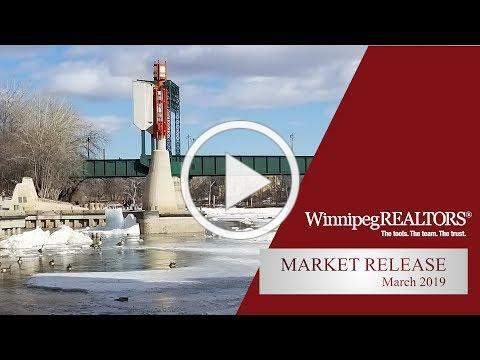 This helped propel the average residential-detached sales price up 4% to $324,786. 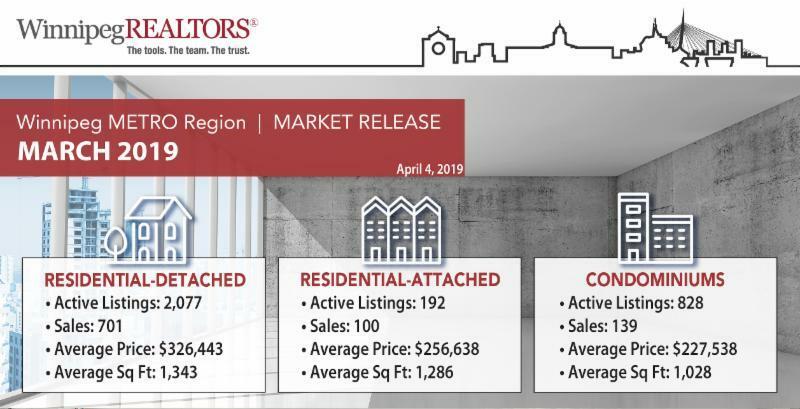 On the other hand, condominiums had an unusually strong average sales price in October 2017 of $254,187 so no surprise it was not as high in October 2018 at $234,509. 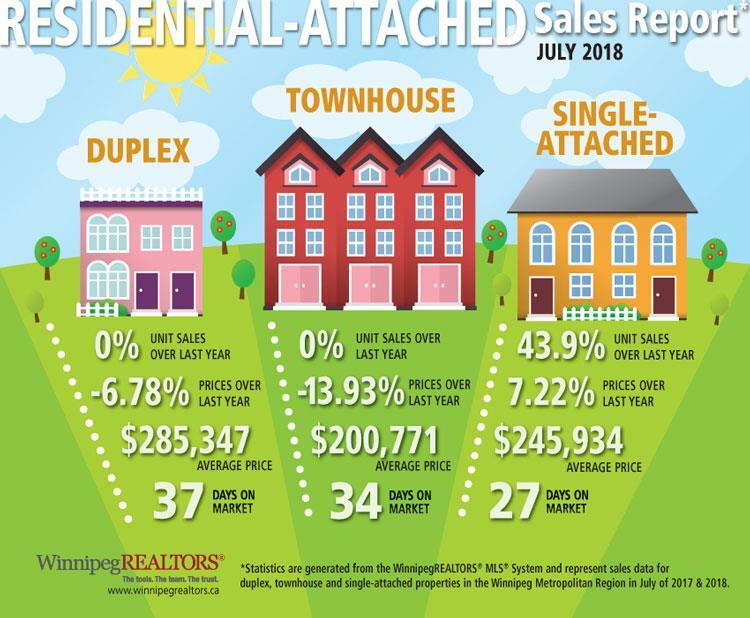 The year-to- date average residential-detached sales price rose to $323,001, a 2% increase over the same period a year ago. 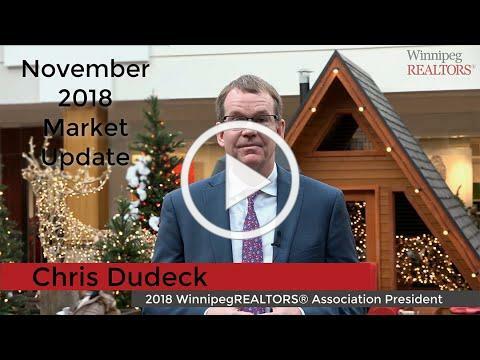 While the condominium year-to-date average sales price of $239,349 experienced a drop of less than 2% from 2017. 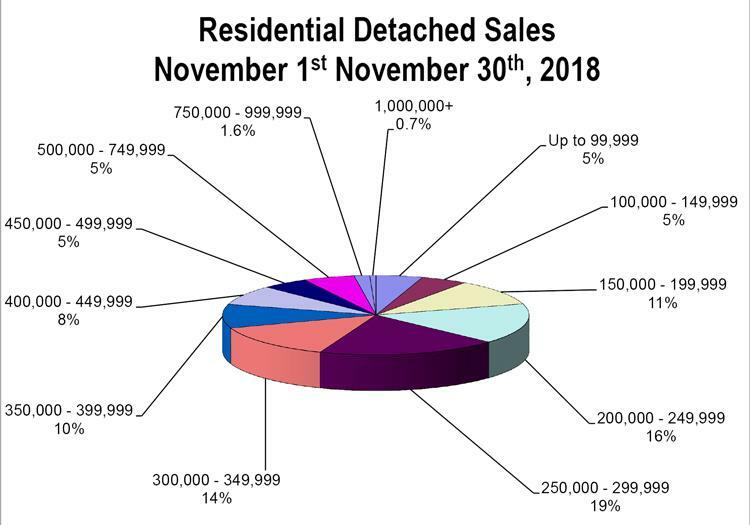 The most notable market region area to contribute to the increased residential-detached sales this October was from the outlying rural municipalities. 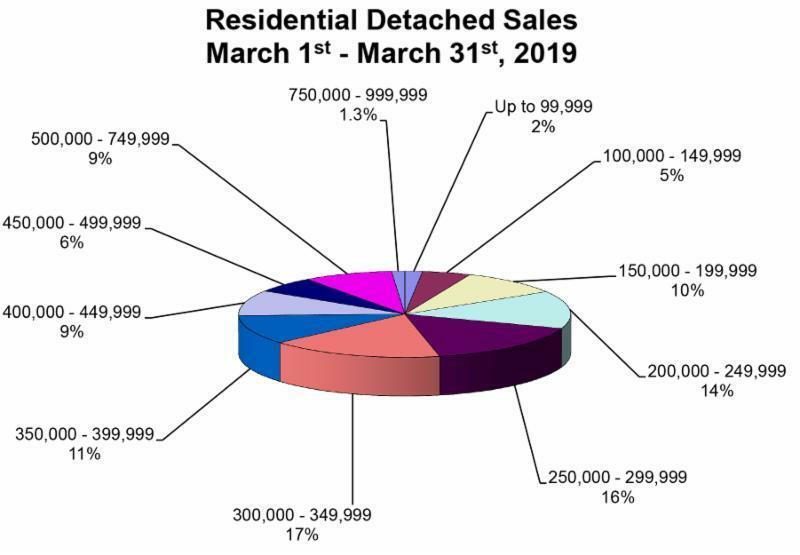 Compared to the same month last year, rural sales increased 26% and also represented 26% of the total residential-detached sales. 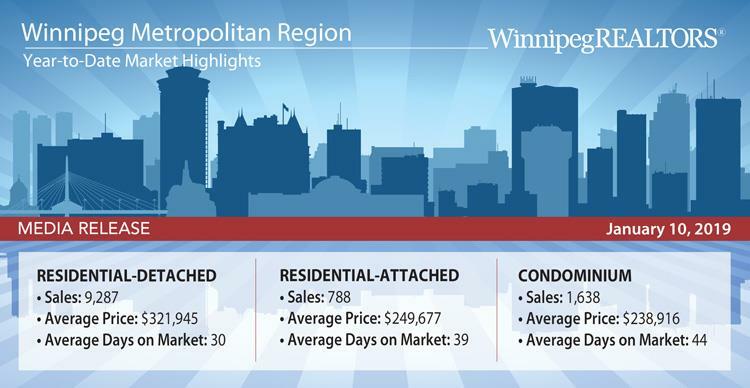 Another area which performed well in October was the southeast quadrant of Winnipeg. 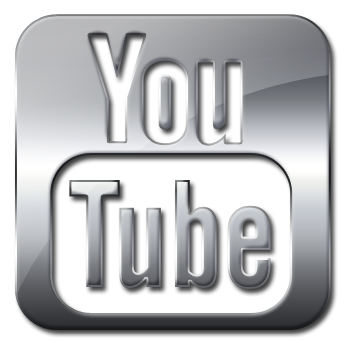 It had the second largest percentage increase at 13%. 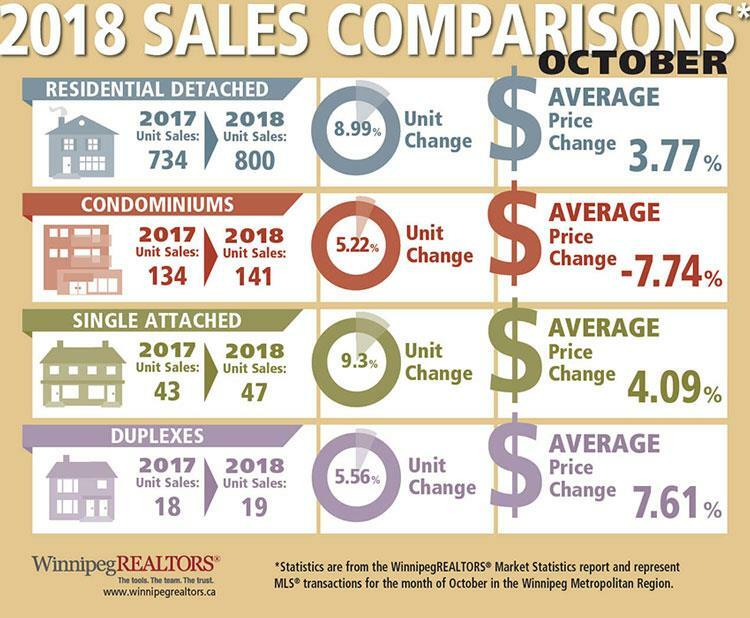 In respect to condominium sales, the southwest quadrant of Winnipeg showed the biggest improvement in outperforming last October’s condo sales with a 16% increase or 13 more sales. 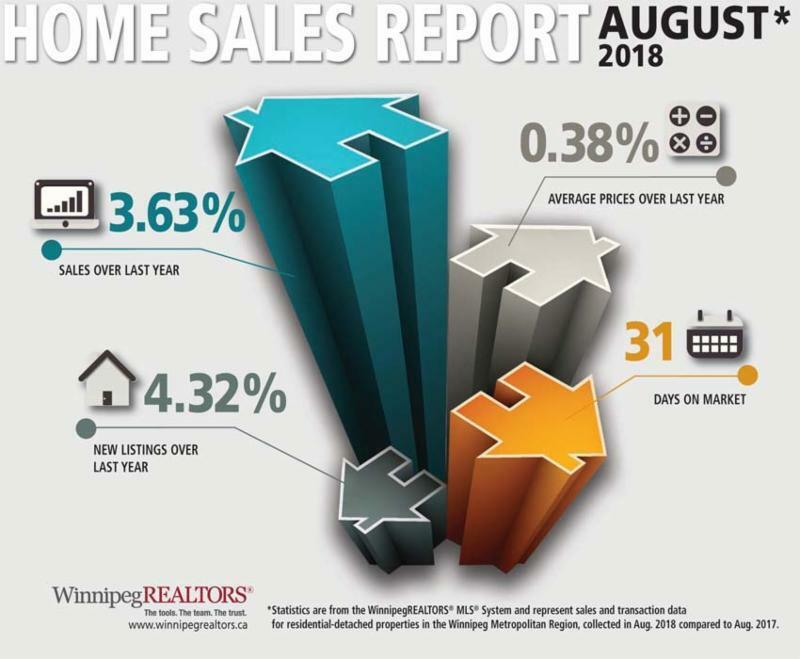 WINNIPEG - August sales of 1,274 are down 1% from August 2017 and up 1% over the 5-year average. Dollar volume of $375 million in August was down less than 1% from August 2017. 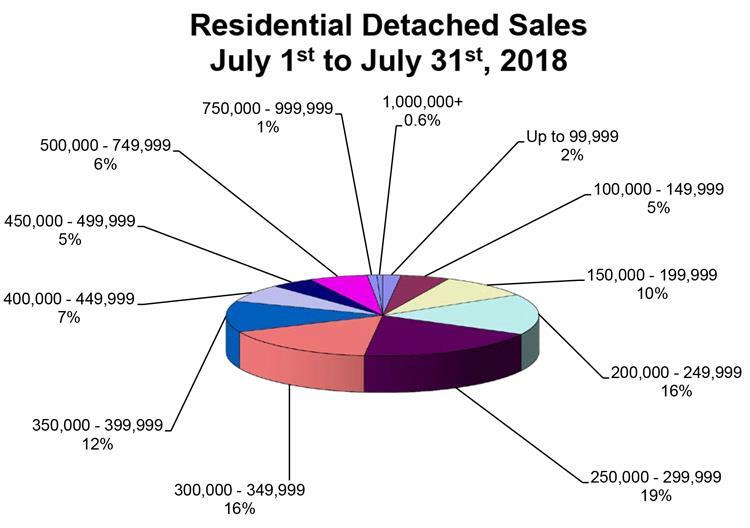 Inventory of 5,163 MLS® listings at the end of August is up 7% over 2017. 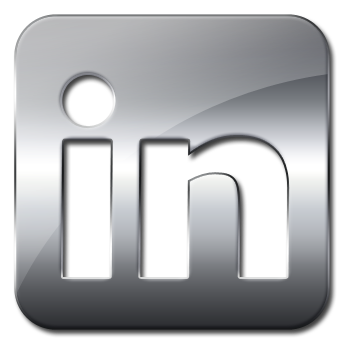 Year-to-date sales of 9,218 are off 6% from the same period last year while year-to-date dollar volume of $2.73 billion is down 4% from 2017. Total listings of 17,619 have been entered on the MLS® this year and are slightly ahead of 2017. Where the difference is greater between the two years is in how many of these listings have been sold. 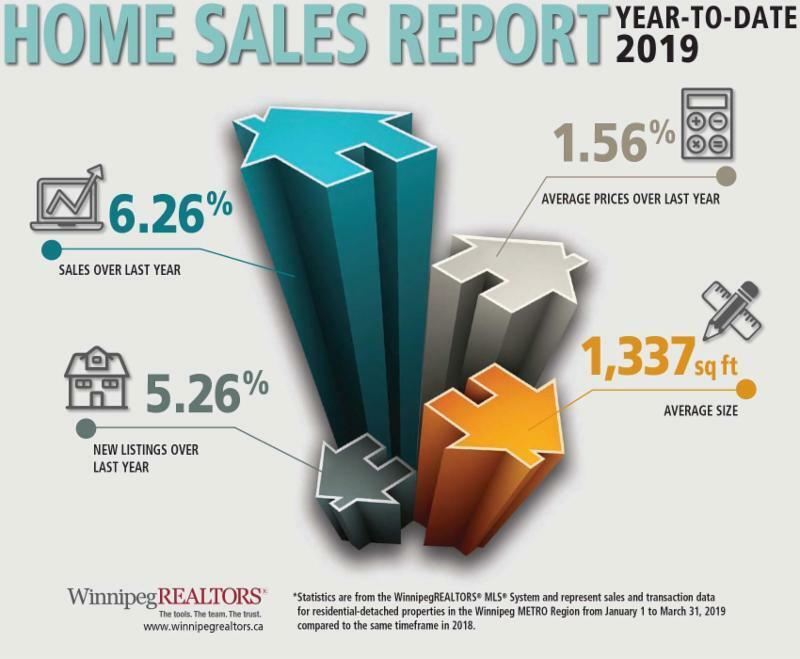 There have been 52% sold this year compared to 56% in 2017. 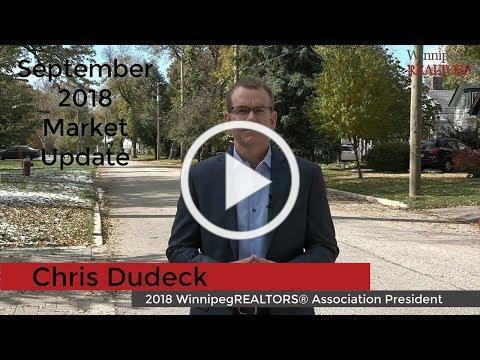 Speaking of affordability, a September 4th release by the National Bank of Canada of their Housing Affordability Monitor shows Winnipeg and local buyers in particular remain in a very favourable position, especially in comparison to higher-priced housing markets in the country. The Monitor examines the required mortgage payment on a median-priced home as a percentage of median income for a 5-year term with a 25-year amortization period. 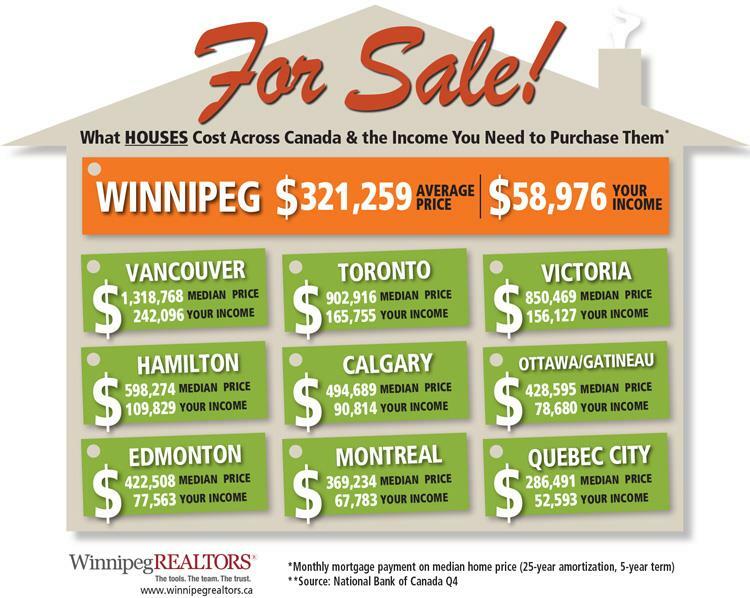 Income to buy a representative Winnipeg home of $318,610 is $56,989 while for a representative condo priced at $229,426 the household income needed is $41,037. Saving for the down payment is 28 months for a home and 20 for a condo. In comparison, Victoria requires 121 months of saving for a home down payment and 48 for a condo based on their much higher median prices. You need an income of $151,611 to buy the $847,619 median-priced home. 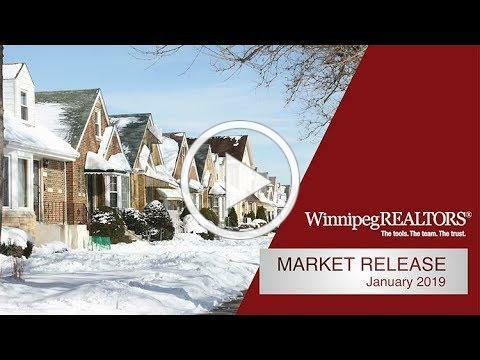 Reinforcing the Winnipeg Metropolitan Region market’s housing affordability in August is the fact nearly 50% of all residential-detached sales were under $300,000 with another 17% selling from $300,000 to $349,999. 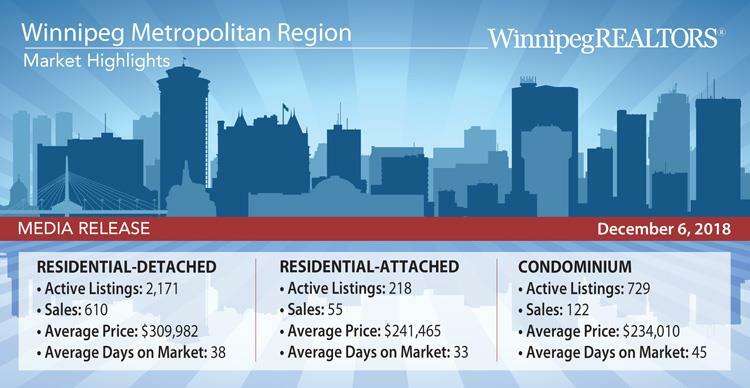 78% of all condo sales in August were under $300,000. 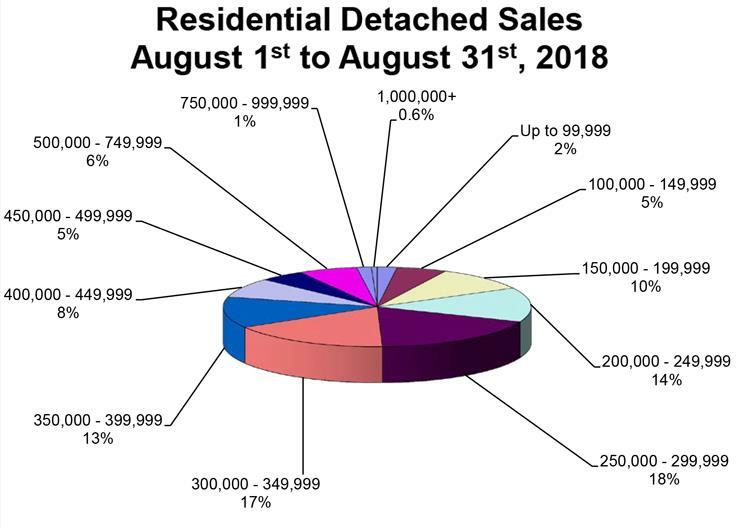 While the majority of sales activity occurred in more affordable price ranges, this is not to say the upper end of the residential-detached market did not fare well in August compared to August 2017. 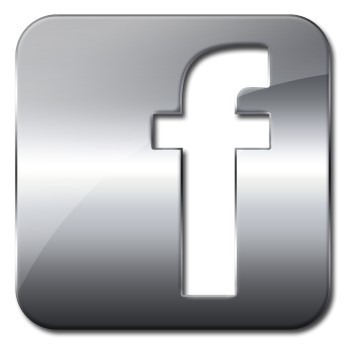 There were 81 sales of $500,000 and above (6 sold for over $1 million), a 16% increase over last August. 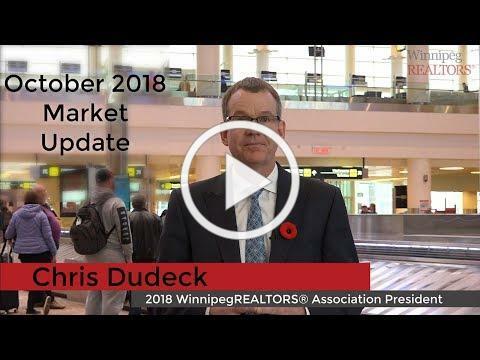 Going into September buyers should also be happy to know the Bank of Canada decided to not increase its overnight rate of 1.5 % as some economists thought possible. The next date for a potential rate increase is October 24, 2018.